But few details emerge about Ryan Zinke's recommendations to the president, or about how the area would be managed, suggesting it's not out of the woods just yet. 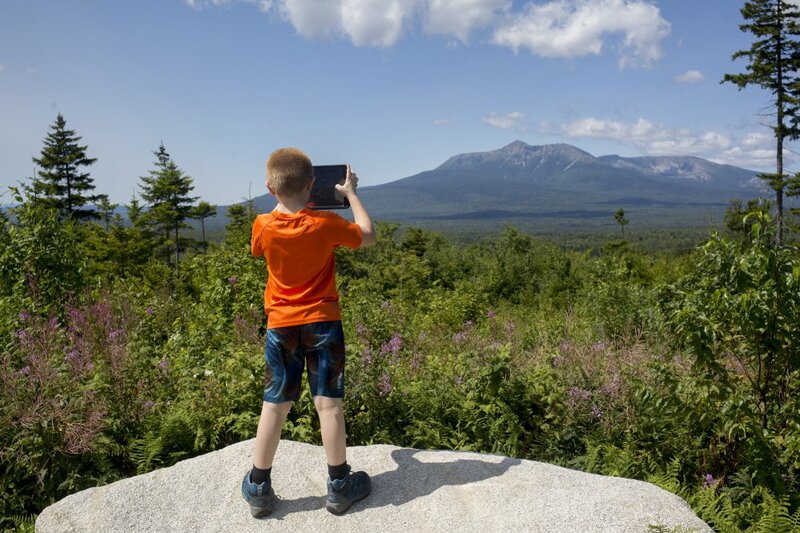 AUGUSTA — Supporters of Katahdin Woods and Waters National Monument cheered news Thursday that the head of the U.S. Interior Department is not seeking to rescind the designation even as they await details of potential changes to the land’s management. Interior Secretary Ryan Zinke said he would not recommend eliminating any of the 27 national monuments scrutinized by the Trump administration after a months-long review process that drew comments from millions of people. 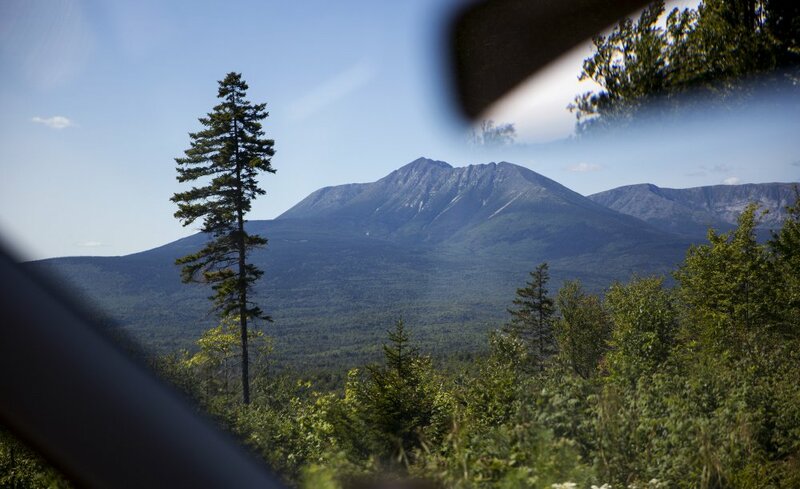 But the Interior Department’s refusal to provide details about the recommendations for specific monuments left both supporters and critics of Katahdin Woods and Waters unsure about where things stand for a monument that celebrated its one-year anniversary Thursday. 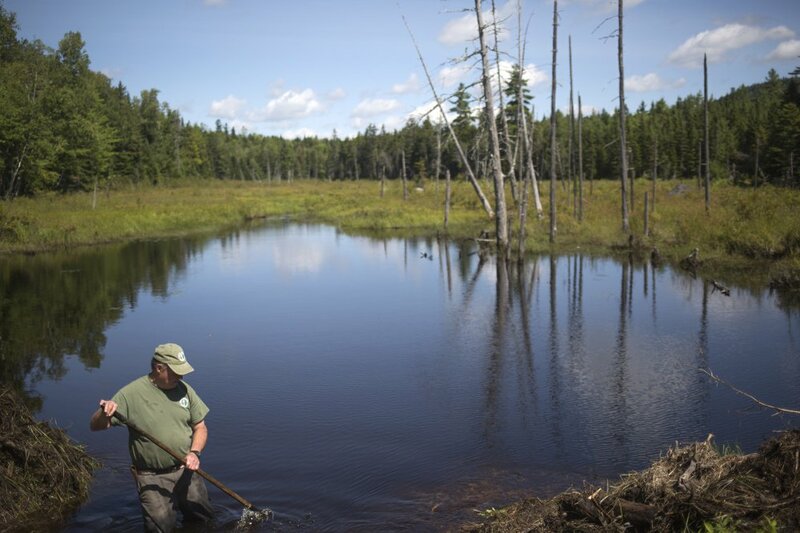 Lucas St. Clair, who led the campaign to create a national monument or park in Maine’s North Woods, said the bottom line is that Zinke supports keeping the 87,500 acres in federal hands even if there are changes in the way it is managed. Zinke told the Associated Press on Thursday that he would recommend changes to some of the 27 monuments – which could include shrinking a few – but no outright eliminations. The Washington Post reported that Zinke recommends reducing the size of at least three monuments, including Utah’s Bears Ears and Grand Staircase-Escalante national monuments, as well as Oregon’s Cascade-Siskiyou National Monument, according to multiple individuals briefed on the decision. 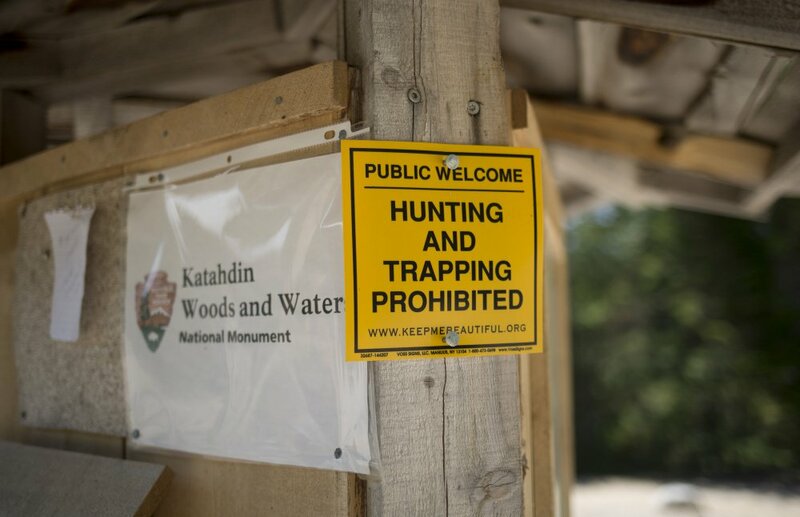 After a June visit to Katahdin Woods and Waters, Zinke called federal ownership of the lands “settled” and said the monument was probably too small to shrink further. 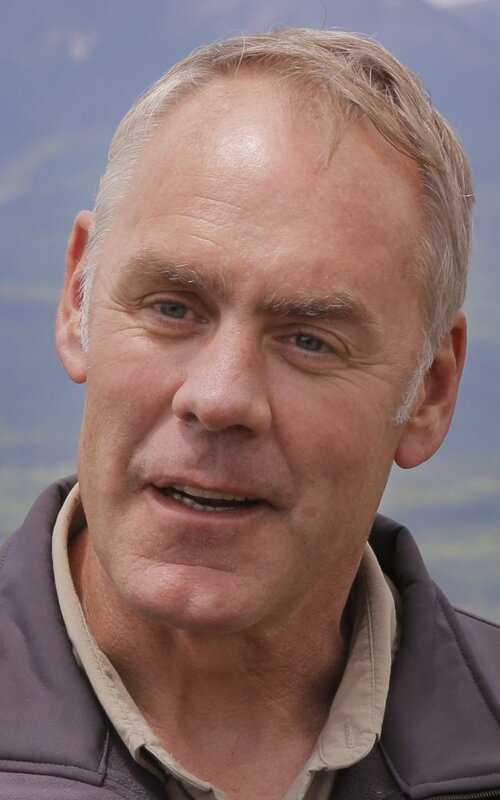 But Zinke also suggested he would try to please both the monument’s supporters and opponents, potentially by opening the door to timber harvesting or expanding the areas available for snowmobiling and hunting. The latter activities are allowed on parts but not all of the monument lands. On Thursday, Zinke hinted at similar deferences to so-called “traditional uses” but declined to provide specifics. Maine’s congressional delegation was heavily lobbied by both sides in the monument debate, but Thursday the members were either waiting for details of the recommendations or not publicly discussing what they knew. 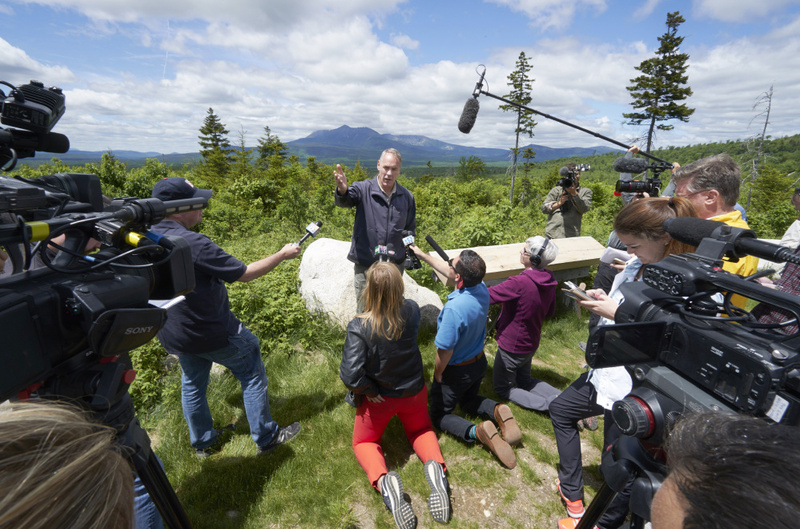 Sen. Angus King’s office said he would not be commenting on the monument until more information is known, and Sen. Susan Collins’ office did not respond to a request for comment. Despite the vagaries, national environmental and conservation organizations pledged to challenge any attempts to shrink monument boundaries or dramatically change use of the land. 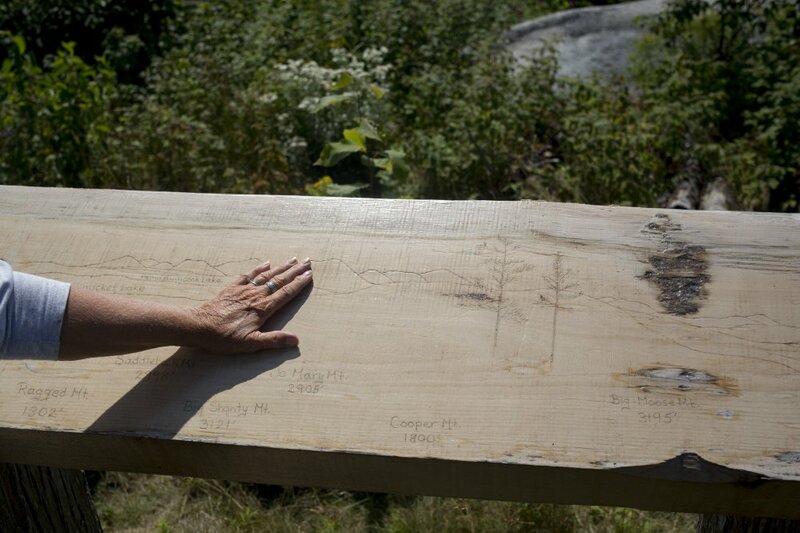 In Maine, supporters were hoping for more details as they prepared for an event Thursday night marking the first year of a monument that is already benefiting the local economy. Gail Fanjoy, past president of the Katahdin Area Chamber of Commerce, said she was pleased to hear Zinke wouldn’t recommend scrapping the monument but was anxiously waiting Thursday afternoon to see the actual recommendations. Zinke’s earlier comments about wanting to make everyone happy “should give us pause” if that means opening up the land to activities not conducive to a national monument or envisioned by the Quimby family that donated the property. Some critics hope Trump will overrule his interior secretary’s recommendation and instead rescind the status of recently created national monuments. 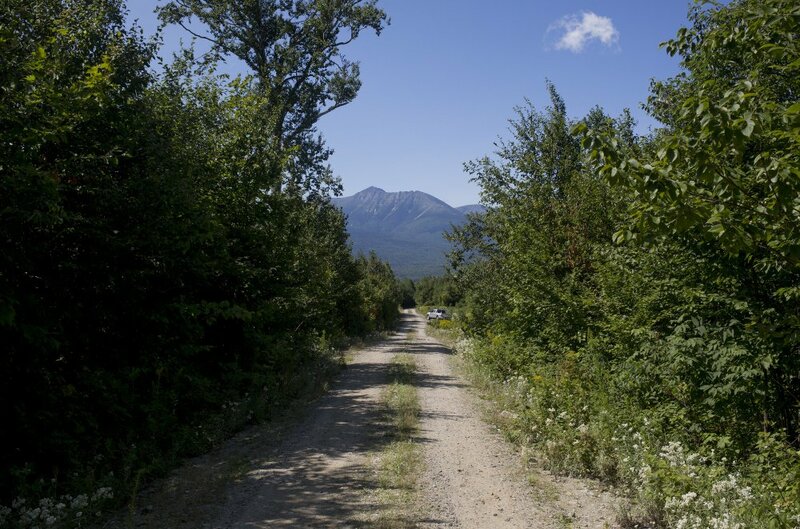 Anne Mitchell of the Maine Woods Coalition told the Associated Press that the federal government already owns enough land without Katahdin Woods and Waters. Mitchell said the recent Maine designation could hurt the state’s multibillion-dollar forest products sector. 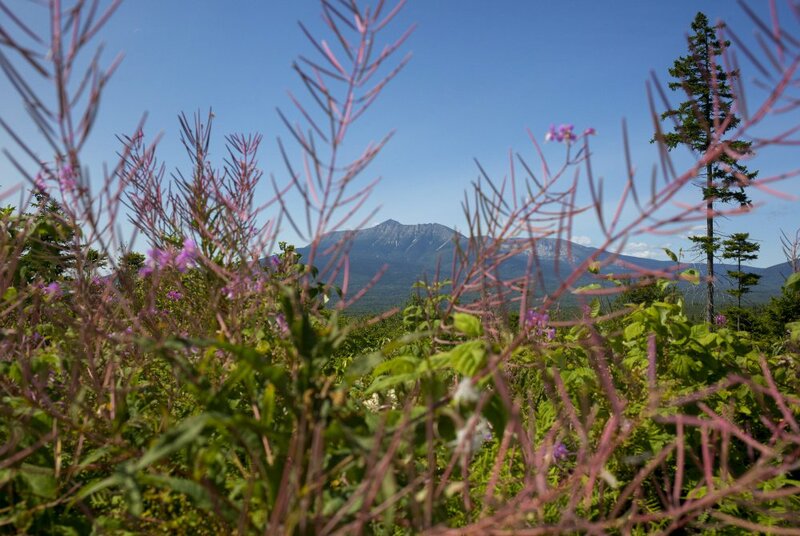 Then-President Barack Obama designated the area just east of Baxter State Park as a national monument on Aug. 24, 2016, as part of the commemoration of the National Park Service’s 100th anniversary. Obama used his executive authority under the Antiquities Act of 1906 to protect more land as national monuments than any of his predecessors, a practice cheered by conservationists but denounced by Republicans and some private landowners, especially in the West. National parks, by comparison, require congressional approval. 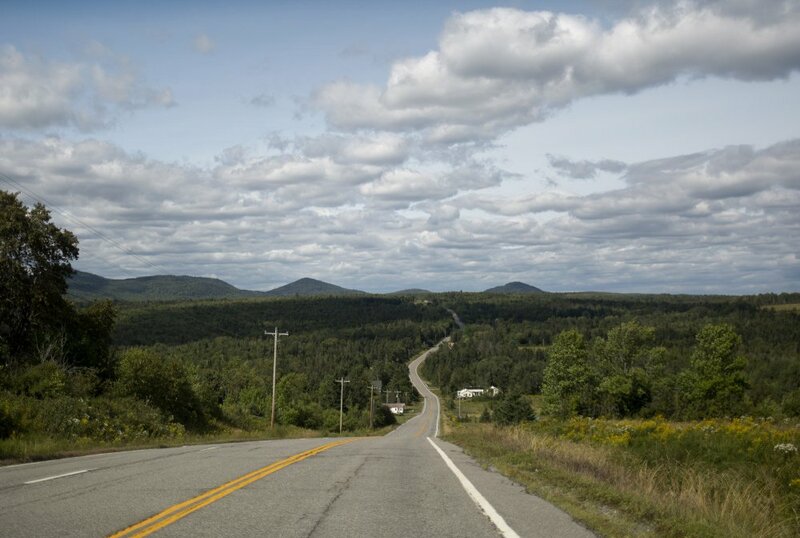 The designation in Maine followed years of intense, sometimes bitter debate over the future of the Katahdin region and what role, if any, a national park or monument could play in reviving an economy spiraling from paper mill closures. 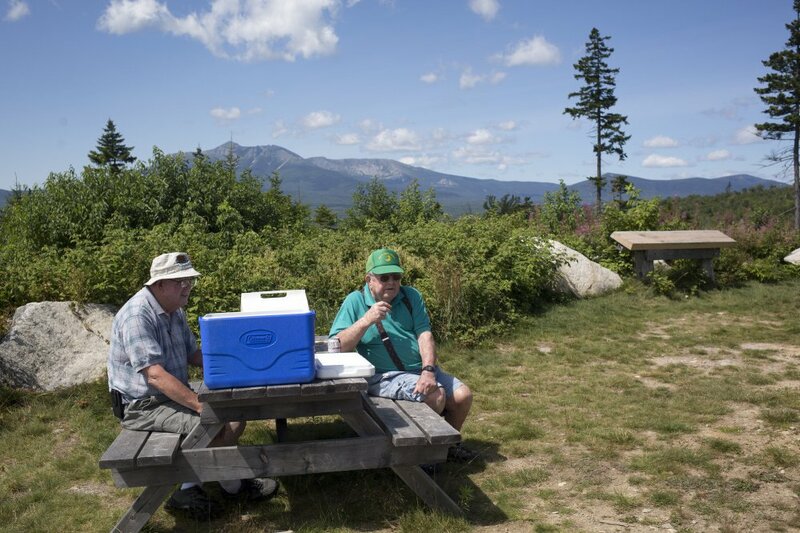 Supporters argued that a monument would draw visitors – and therefore jobs – back to the region at a time when Maine’s nature-based tourism industry is thriving. And those predictions were true, to some extent. 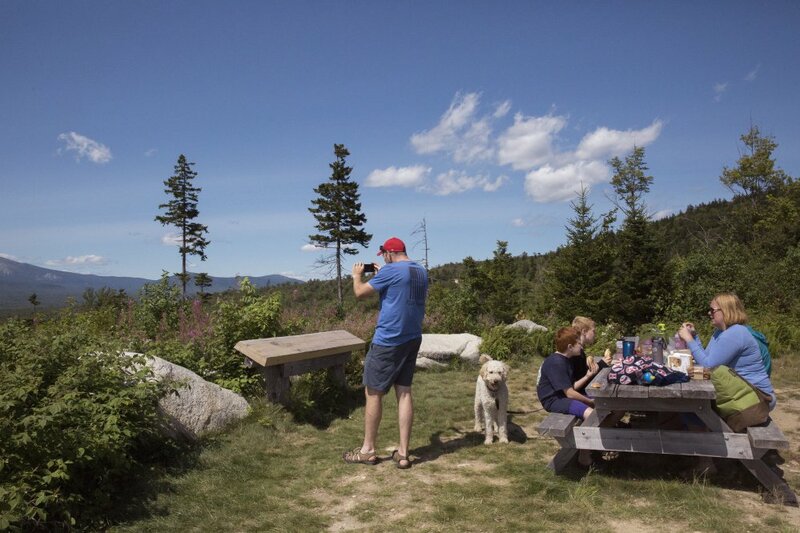 In the year since the monument designation, many businesses have reported a modest uptick in tourist traffic, some towns are seeing new investment and real estate professionals are fielding more calls. A core group of opponents – led by Gov. Paul LePage – remains unconvinced of the monument’s economic potential, however. Sportsmen have also criticized the Quimby family, and now the National Park Service, for restricting hunting and snowmobiling to smaller areas of the monument. And they continue to suggest that the region’s new “Big Brother” neighbor will hurt the forestry industry and otherwise stymie industrial development. Conservation groups have been gearing up for legal battles should the Trump administration try to rescind any monument designations, which would be unprecedented. Eighteen national monuments have been reduced in size over the past 100-plus years, and many of the nation’s most popular national parks – including Acadia National Park and the Grand Canyon – began as national monuments before being redesignated. The executive summary released Thursday by Zinke’s office states that his review found that adherence to the requirement for designations on some monuments “were either arbitrary or likely politically motivated or boundaries could not be supported by science or reasons of practical resource management.” But while the summary reaffirms Trump “has the authority to review and consider recommendations to modify or add a monument,” it does not wade into the topic of whether a president could rescind a predecessor’s monument designation.